Inter Parish Ministry is in the midst of its Caring from the Heart campaign, which seeks to boost donations of personal care items during the month of February. NEWTOWN, Ohio — Troy Childs has one daughter of her own but also takes care of several other children. Getting all of the kids the diapers and wipes they need adds up fast, not to mention the baby shampoo and body wash they go through. Fortunately, Inter Parish Ministry is there to help. Families can shop for personal care and hygiene items at the organization’s food pantries in Newtown and Amelia during their monthly visits to pick up groceries. Inter Parish Ministry has offered personal care items as part of its food pantry inventories for the past five years, said president and CEO Alida Hart. 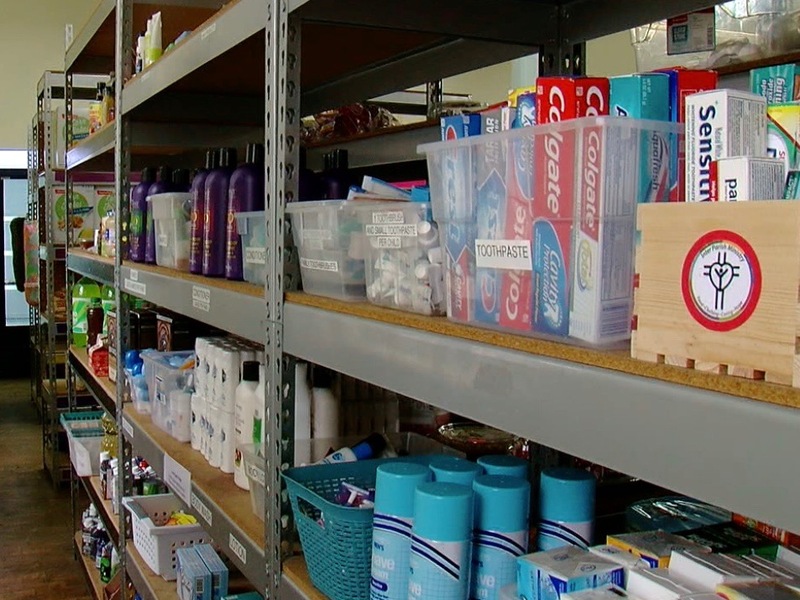 Donors who felt passionate about providing hygiene products brought the first donations needed to stock the shelves, and it’s continued ever since. 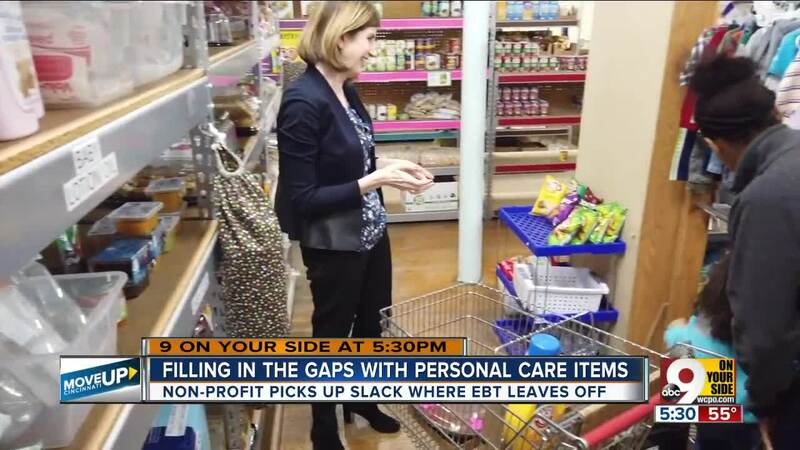 However, the personal care items are just as costly for the nonprofit to purchase as they are for the organization’s clients. None of the shampoo, deodorant or other personal care items that the food pantries stock can be purchased using SNAP, the federal assistance program formerly known as food stamps, Hart said. That’s why Inter Parish Ministry is asking people to drop off personal care products throughout February during its Caring from the Heart campaign. Turpin High School senior Jesse Pierce is doing her part. 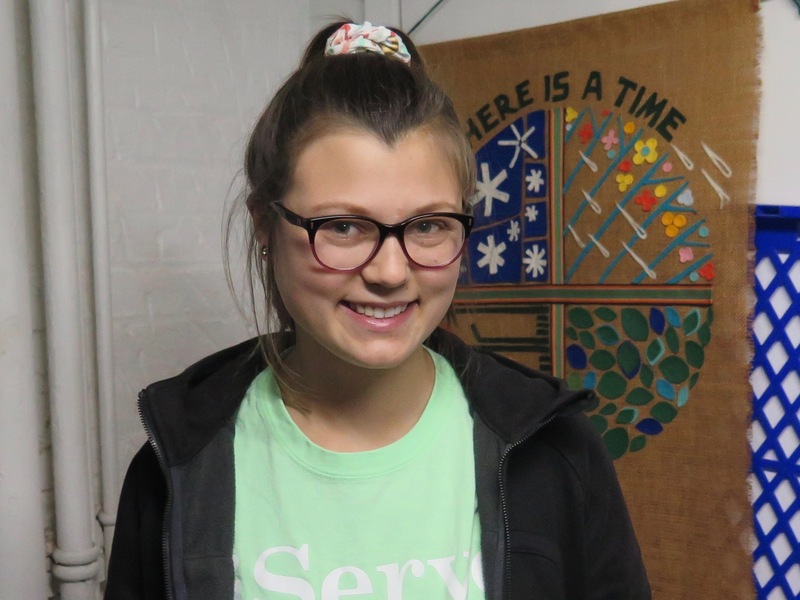 Pierce is an intern at Inter Parish Ministry, where she spends the end of each school day helping out. She's focused on the hygiene initiative specifically by trying to spread the word about the need for donations, she said. “For a really long time, I didn’t know how big of a need we had here financially in general,” Pierce said. 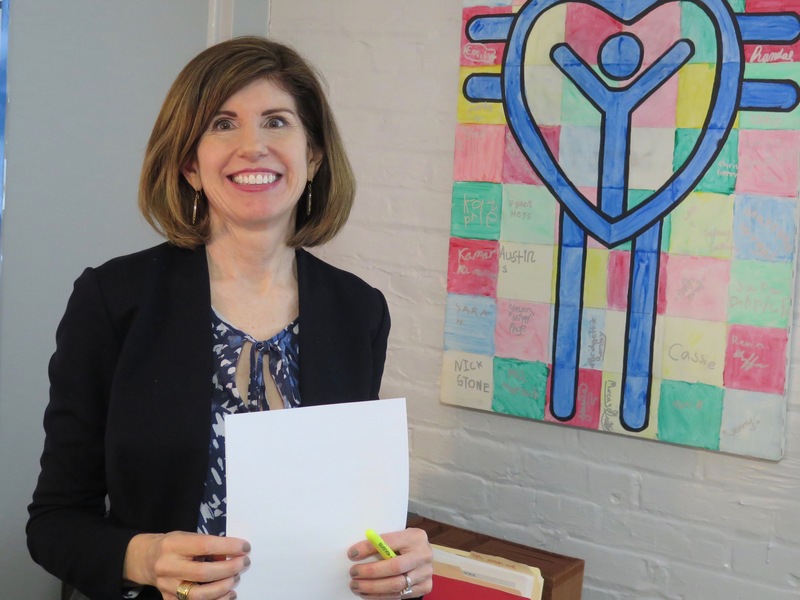 But after she learned more by working with Forest Hills School District’s service group 9United, Pierce said she was determined to try to help. Childs said she gives as much as she can, too, even though she also relies on Inter Parish to stock her household. Hart said she has seen the difference personal care items can make for the people who visit Inter Parish Ministry’s food pantries. One woman said she used diluted laundry detergent to wash her hair, and another family had all been sharing a single toothbrush. Hart was helping another woman shop when the woman’s 13-year-old girl asked her mom if she could get her own deodorant instead of sharing. Personal care items can be donated to Inter Parish Ministry’s Amelia pantry from 9 a.m. to 3 p.m. Wednesday through Friday and at the Newtown pantry from 9 a.m. to 4 p.m. Monday through Thursday. More information about Inter Parish Ministry is available online.